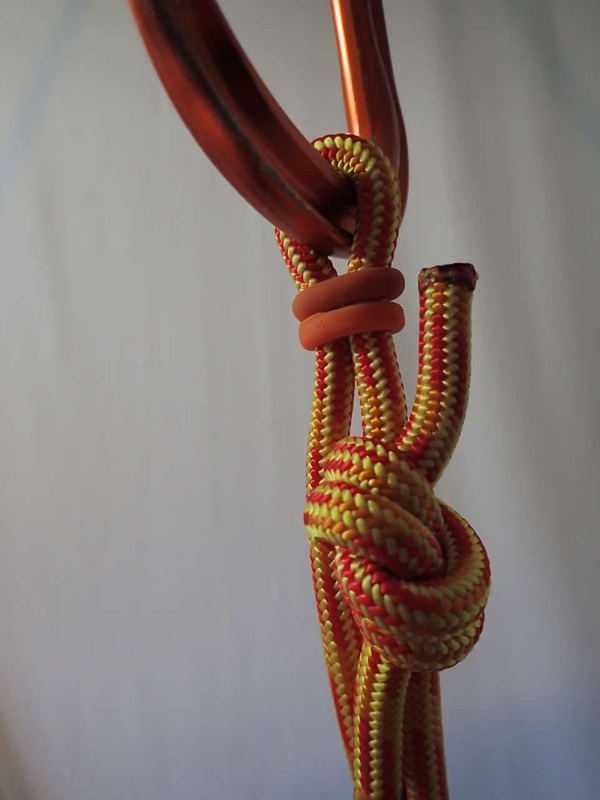 In this article, we will go over how to set up 7mm Prusiks for 10mm rescue rope. 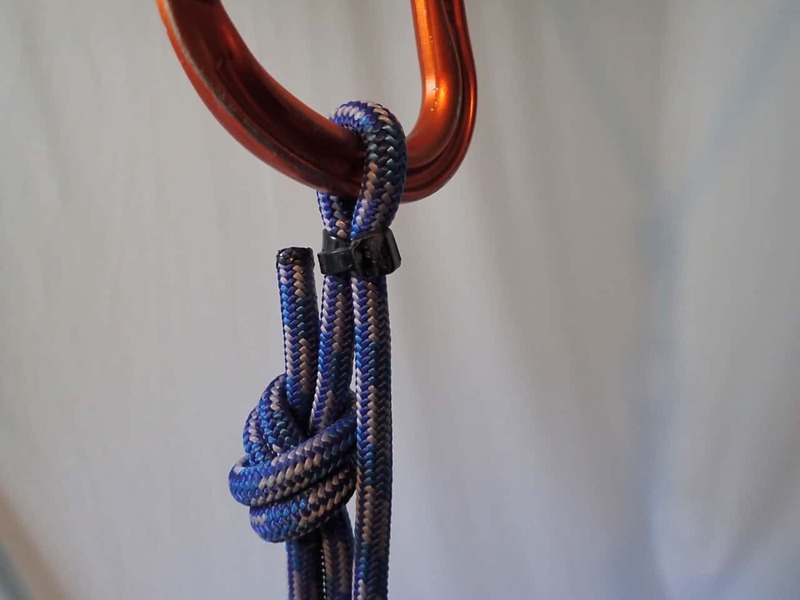 This same long and short Prusik can be used as a belay and as well as a progress capture and haul. The Prusik cord we chose to use were 7mm 14kN Edelrid Powerloc cord. So why such a high rating on the cord? The idea behind this was to match the rope to the Prusiks we are using. The 10mm ropes without knots have a break strength of 26.5-27kN which is about the same as 7mm cord as a loop – 14×2=28kN. Short and long Prusiks are ideally a different colour. 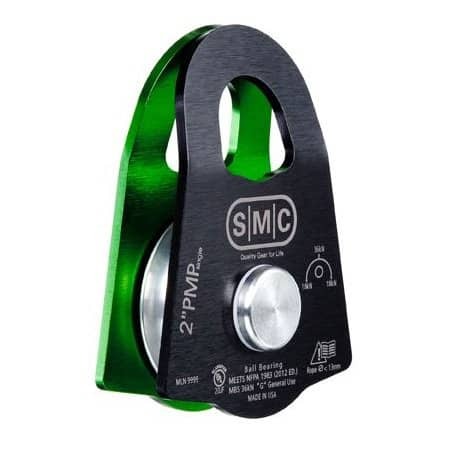 The short length is based on use with a small Prusik minding pulley such as the SMC 50mm PMP (shown below) or the Petzl Mini. 3. 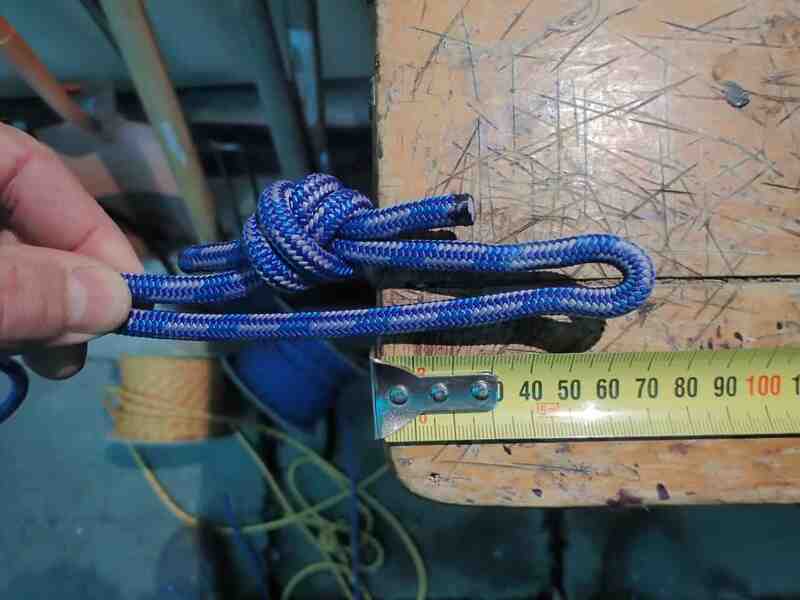 The long length is based on being able to have around 5-6cm (or the width of 3-4 fingers) between the long and short Prusik when tied and being able to tie an overhand – a method for separating single pulleys when hauling. 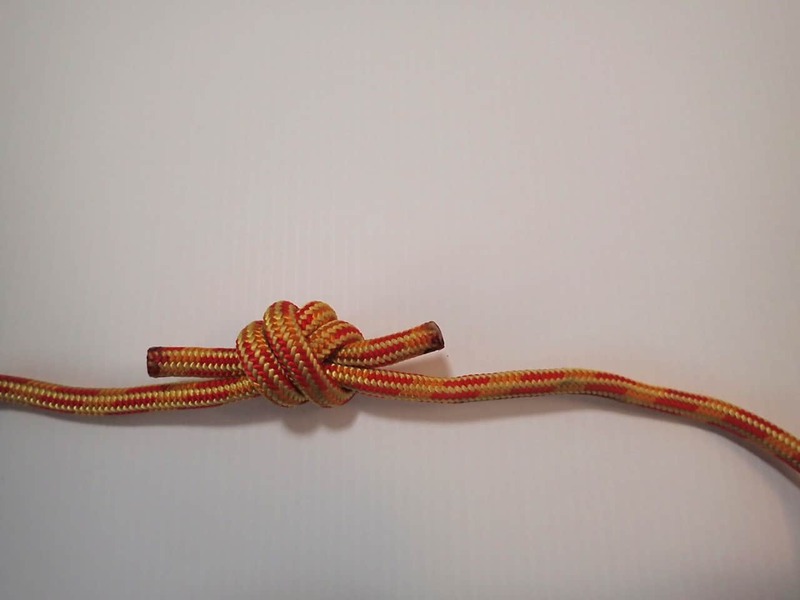 Tie with an overhand rethread bend (aka water knot, grapevine knot). 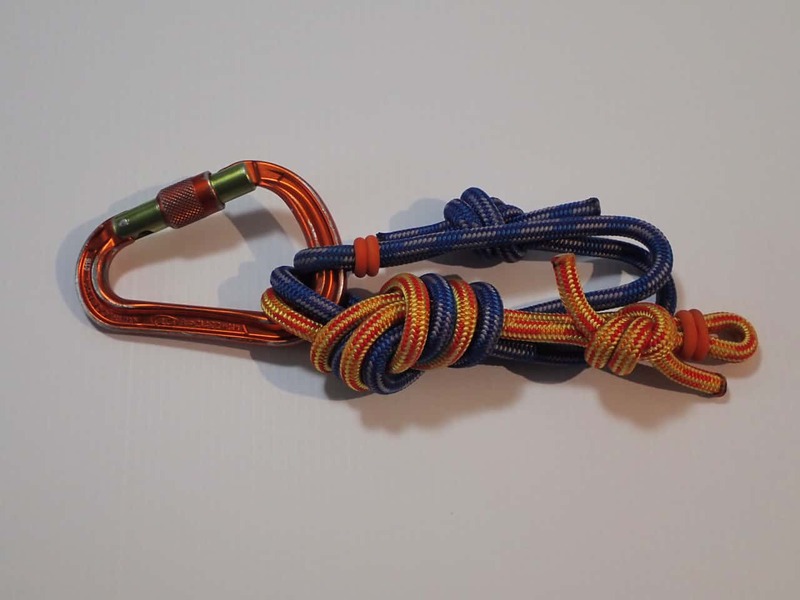 Check out how to tie the overhand rethread bend HERE. Hand tension with one foot in the loop, with the bend in one side, pull up on that side or use a pulley system for tensioning. Note: We prefer using the overhand rethread as, in testing the tails did not get pulled into the bend, compared to the double fisherman’s, which did. Measure the size of the bight from the bend (before capturing the carabiner) so; the bends are offset when you are using the Prusiks in Tandem. The short Prusik bight is 4cm, and the long Prusik bight is 7cm. Capture the carabiner to prevent cross loading. A couple of wraps with a 5mm cable tie and then cut off the excess with a hot knife (so you don’t leave any sharp edges). 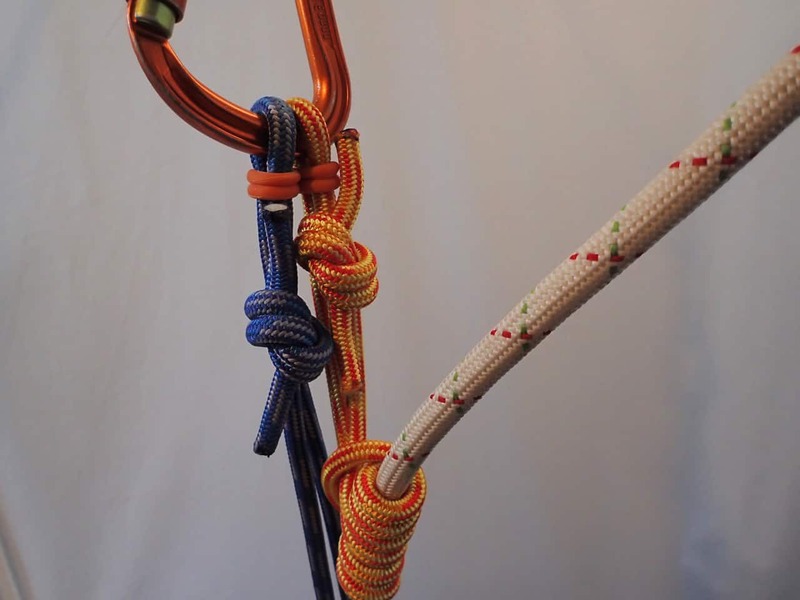 Tie the Prusiks together with an overhand and clip to your harness with a carabiner. At Over The Edge Rescue we have some great ideas to share. SUBSCRIBE NOW to our BLOG and receive access to our latest developments in testing, analysis, guidelines, publications and techniques.